The incidence of daylight at the workplace creates a natural and pleasant working atmosphere. This positive effect is mainly based on psychological reasons. But it is not only the better working climate and the resulting increase of the employees’ productivity natural daylight is responsible for, after all it also helps saving energy because it replaces artificial light to a great deal. This is why skylight systems are rated high in modern architecture. When it comes to new buildings or roof renovation building owners, planners and architects have privileged our skylight systems for years as the latter are known for their high quality standards and extensive advantages. The systems are mounted on curbs and fit in perfectly with other elements of your system range. Together with our ventilation systems and natural smoke and heat extractors they provide an ideal combination for natural venting, cost-free lighting as well as the smoke and heat extraction in case of fire. With the dome light system EUROLIGHT and the trigonal skylight system DELTALIGHT, E.M.B. 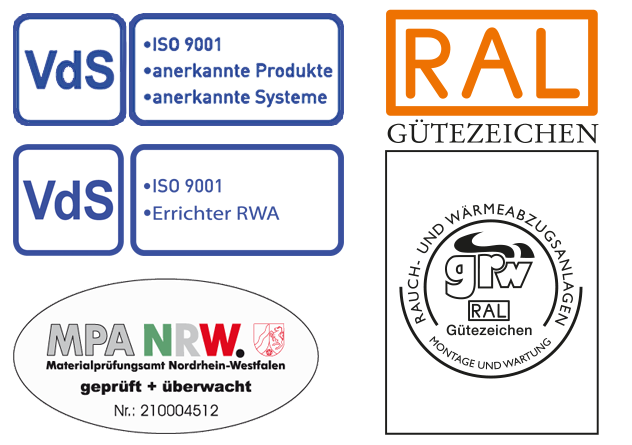 Products GmbH has developed two different systems, which have one thing in common: an excellent quality and flexibility . Where smaller light elements are required, VenturiLight is one to opt for.